We are excited to announce we will be adding an archery range at Manidokan to be ready for the summer of 2017. In the field behind the Woodview Shelter site we will be installing a range with 6 targets allowing 12 archers to shoot at once. 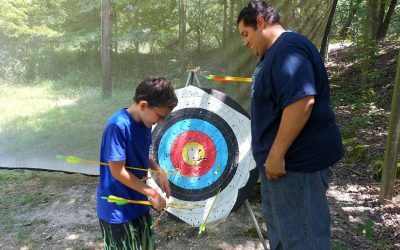 Archery is a classic summer camp activity and we are excited to bring it to Manidokan for the first time.